The Nantucket Land Council’s Annual End of Season Dinner is a celebration of the summer season and the NLC’s coordinated efforts related to environmental advocacy on the island. This year’s event, co-hosted by Karen Clark and Mary-Randolph Ballinger, will be held on Labor Day Monday, September 2, 2019 at The Westmoor Club. The End of Season Dinner is the Land Council’s only yearly fundraising event; proceeds from the event are supporting our ongoing work to protect, defend and restore Nantucket’s fragile environment. End of Season Dinner tickets will go on sale in June, or you may preregister by contacting Development Director Meg Browers. 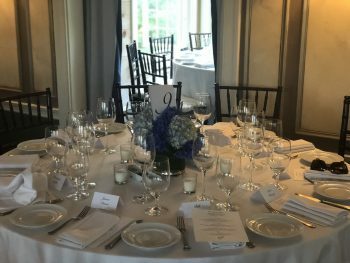 To purchase a table of 10, or to join our End of Season Dinner Host Committee, please email Meg@nantucketlandcouncil.org or call (508) 228-2818 for more information. 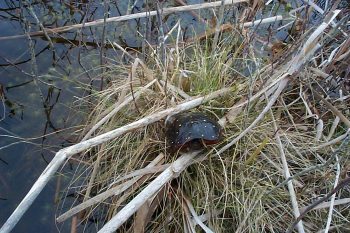 Join the Nantucket Land Council each spring for an exploration of the vernal pools found on Nantucket. On a discovery walk led by Resource Ecologist Emily Molden, you will learn about vernal pools – bodies of water that form during the spring and provide essential habitat to a variety of species. Discover some of the unique animals that call these temporary bodies of water home! Tours are open to adults and children with a parent/caregiver. Tours are free and open to the public; advance registration is required. Registration is open by email or phone (508) 228-2818. Please call the office to learn more. Learn about the beautiful and historic species of trees that line our downtown streets. These tours are led by both the Executive Director Cormac Collier and the Resource Ecologist Emily Molden. Their combined knowledge of biology and island history generates interesting conversations and surprising questions. Find out how all of our town trees have been preserved over the decades. Group size is limited – we welcome small group private tours by appointment. 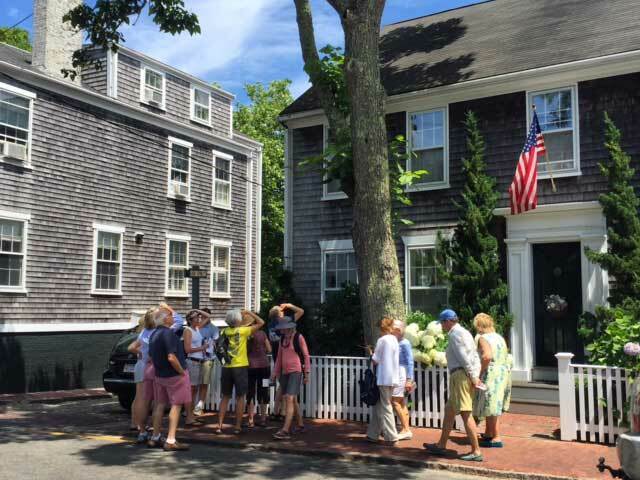 Please call the office at 508-228-2818 or email meg@nantucketlandcouncil.org for more information. Download our brochure(PDF) if you would like to take a self-guided tour. Click HERE for more information on these tours! 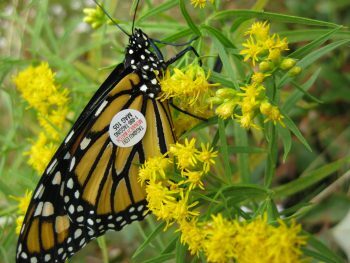 Join the Nantucket Land Council and our resource ecologist Emily Molden for a public monarch tagging program. We’ll bring nets and tags so you just need to bring yourself and a sense of adventure. We also recommend wearing long pants and closed toed shoes. Call the NLC office at 508-228-2818 to register and find out the meeting location. All ages are welcome to this free event!